Covering topics such as Brexit, legal tech, workflow and business processes, change management, differentiation and horizon scanning, Forward Thinking by Thomson Reuters is an exploration into the current and emerging trends and topics of the legal industry, seeking conversations, ideas, opinions and debate from the innovators, disrupters and pioneers who are at the frontier of the new legal landscape. 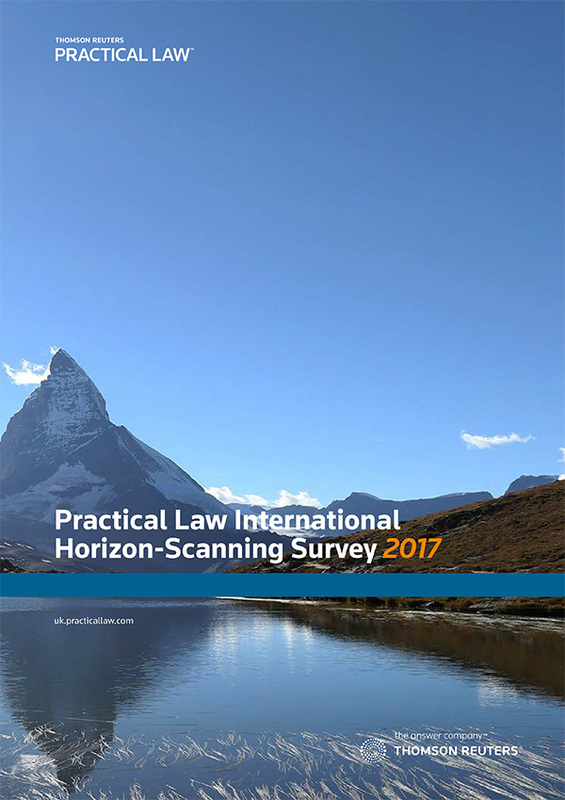 A relatively new term within legal, horizon scanning was once a public affairs project which has now become the core essence of value-add for lawyers to their colleagues and to clients, across all segments of the legal industry. 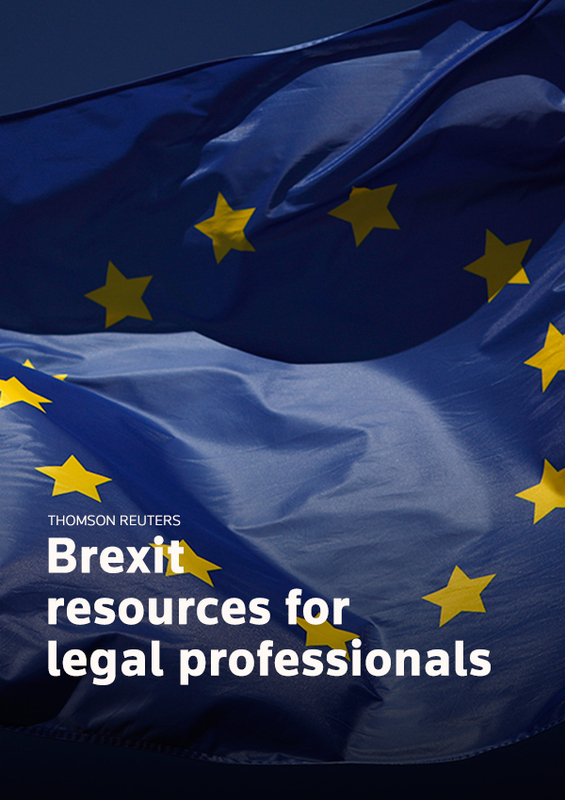 With Brexit now in motion, the industry may shortly be witness to unprecedented levels of change which can either be seen as a potential risk or potential opportunity to your legal functions and organisations. An organised formal process of gathering, analysing and disseminating value-added information, including upcoming regulatory and legislative changes to support decision making and strategy. Paysafe Group’s in-house legal team take advantage of upcoming regulative and legislative change through two methods; either educating regulators on the potential negative and positive impact to industries from the change; or by acting in a dynamic manner, adapting and developing their business strategy to best take advantage of that change. Scroll down to learn more about how Paysafe have made horizon scanning an integral part of their in-house legal team and their business. Now that Article 50 has been triggered, given the scale of the change ahead, the two year ‘run-off’ period until the date the UK leaves on 29 March 2019 (B-Day), and beyond, will create a demand for legal advice like nothing we’ve seen before. Although challenging, the notice period presents an opportunity for lawyers to establish, embed or augment their trusted advisor status. 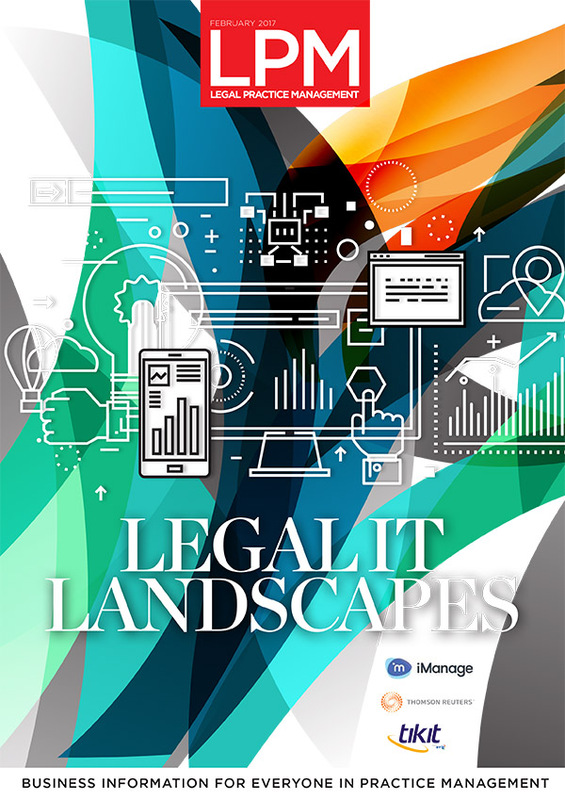 In this ever changing legal climate, it is now more important than ever for legal professionals to know the future state of their field, anticipate changes in the law and the effect it could have on how they, their clients and regulators operate. Now that Prime Minister May has served the Article 50 notice required to leave the EU, what does this mean for lawyers advising clients in the UK? 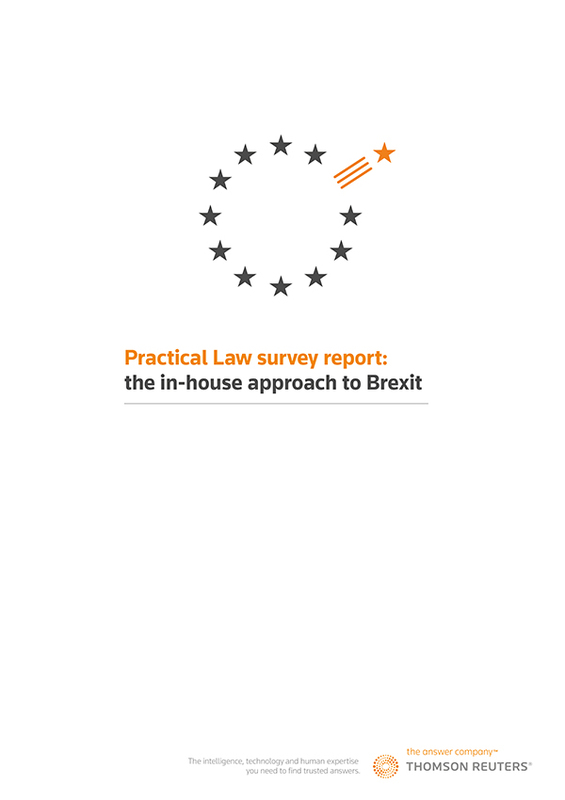 Jim Leason, VP of Market Development & Strategy for Thomson Reuters, Legal UK & Ireland, discusses what will happen now and what remains uncertain, as well as how it affects lawyers and the impact Brexit will have on upcoming EU laws. Steps that businesses can take to prepare for Brexit. Think about where external counsel support is located and what expert opinion they offer. Is it fit for purpose? The UK faces the challenge of the potential unravelling of 52,741 EU laws applying in the UK since 1990 — that’s 6,718 new laws applying in the UK since 2010 alone, illustrating the sheer scale of the UK government’s future challenge to overhaul the EU’s influence over its body of law. Source: EUR-Lex. Laws include regulations (directly applicable to all EU member states) and directives (rules to be incorporated into individual member states' existing national laws) — but exclude decisions. Taking advantage of legislative and regulative change. Now that Article 50 has been triggered, it’s a good time to be looking how your organisation can be benefiting from influencing upcoming legislation change. 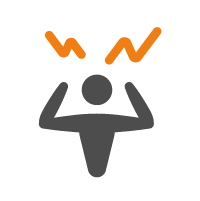 The three most important things for an organisation to keep in mind when planning its horizon scanning approach and its legislative influence approach are timing, timing & timing. In today's environment, where ministers are increasingly focused on getting legislation through fast and with minimal change, you have to start long before there is any formal opportunity, and where that starts is before the wave on the horizon of change has even begun to appear at all. "You start the conversation by bringing the regulator up to speed on what your business does. We bring in our commercial directors to explain our business models and so that they understand commercial rationale behind our products. This is very helpful to us because when HM Treasury is shaping legislation, when the FCA is implementing legislation, they'll be thinking about how that legislation will be hitting businesses like Paysafe." Post hard Brexit: Tax haven status will make Britain great again! Will the ripping up of the current tax code and transforming Britain into a deregulated, tax haven status, make us great again? No one can truly be sure. But that was the motion which was heatedly debated at the second Thomson Reuters Legal Debate for 2017. Watch the full recording of the debate here. 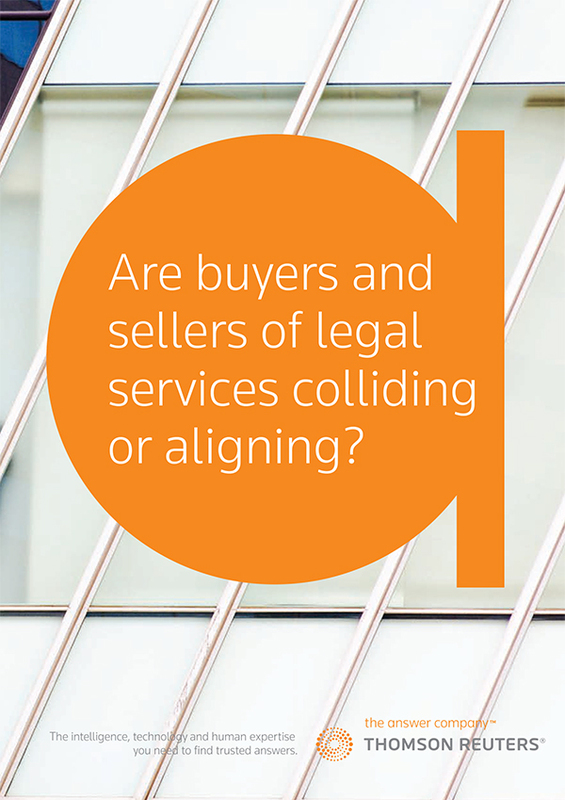 Currently, the legal industry is investing huge sums trying to differentiate themselves. Whether it be fixed-fees, unique sector or subject expertise, investment in innovative technology to improve service delivery, or simply an improved website user-experience, differentiation is key to remaining competitive in this changing legal landscape. What is law firm differentiation? The action or process of differentiating or distinguishing between two or more firms, chambers, organisations or government authorities, in order to aid competitive advantage. Law firms invest huge sums trying to differentiate themselves. Some plough thousands of pounds into website redesigns and marketing initiatives or talk up their unique sector expertise. Others attempt to stand out from the crowd by investing in innovative technology that improves service delivery. For some firms, differentiation is just about offering the most competitive hourly rates. A recent research report, titled Standing Out from the Crowd, identified that businesses value four things above all else from their law firms: responsiveness, understanding your clients business, pricing and investment in technology. Speed and personnel aside, what really sets firms apart when it comes to responsiveness is if they can demonstrate commercial awareness when responding. There is no hard rule to stick to regarding this. It comes down to firms knowing their clients well and appreciating why they might be asking for a piece of work to be undertaken. Failure to acknowledge this might lead to a bad response. In the same report, Standing Out from the Crowd, after responsiveness, the second most important factor determining which firms are instructed is a robust understanding of clients’ business and the industry they operate in. LGSS Law Ltd are one of the leaders of differentiation within the public sector and a champion for the alternative business structure. 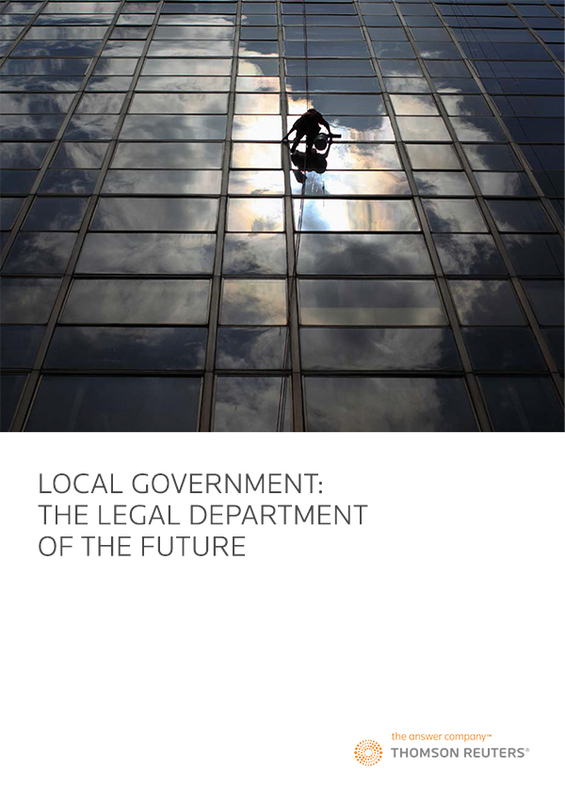 The local government legal environment can be best summed up as one which is under considerable pressure to deliver a service with a decreasing amount of money. Therefore, the industry is having to become more innovative and adaptive in order to meet those goals and this is where alternative services are increasingly playing a key role. Scroll down to learn more about the key drivers for using alternative business structures. The ongoing cost pressures faced by many corporate and government in-house teams means price is unsurprisingly an important factor when instructing firms. There are various alternatives in the market, ranging from retrospective arrangements based on value where fees are determined by the firm at the conclusion of the matter based on client objectives as defined at the outset, to fixed or flat fees where a client engages a law firm to provide a specific service for a set price. “There is escalating pressure on legal firms to provide clients with better value and to prove constantly that they are worth the investment,” according to Paresh Khushal, Head of Professionals for Thomson Reuters, Middle East & North Africa. To what extent do you agree with the following statements about legal fees? 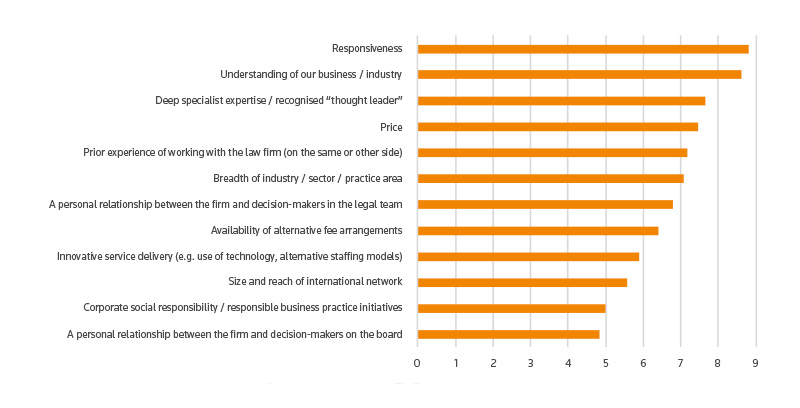 97% of surveyed* in-house lawyers value transparent pricing. This is important because transparency creates certainty about what the final legal bill will be. Many in-house teams frequently state that cost certainty is more important the final cost itself. Read the full report – Standing Out from the Crowd. 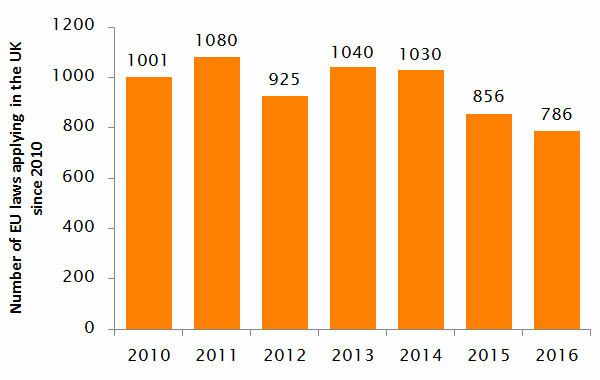 According to data from The Lawyer’s UK 200 Business Services 2016 report, 84% of firms placed investment in IT and technology higher up the strategic agenda last year compared with the previous year while a further 66% specifically set aside an increased budget for IT-related investment over the same period. 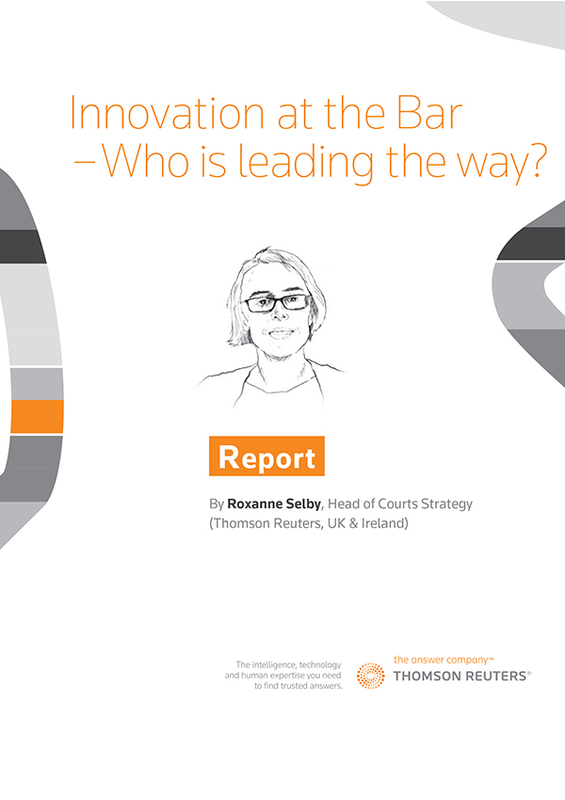 Yet a recent report from The Lawyer and Thomson Reuters found that respondents ranked innovative service delivery, including the use of technology, at a lowly 5.9 out of 10 in terms of importance in determining which law firm to instruct, some way behind responsiveness (8.8) and understanding of business/ industry (8.6). 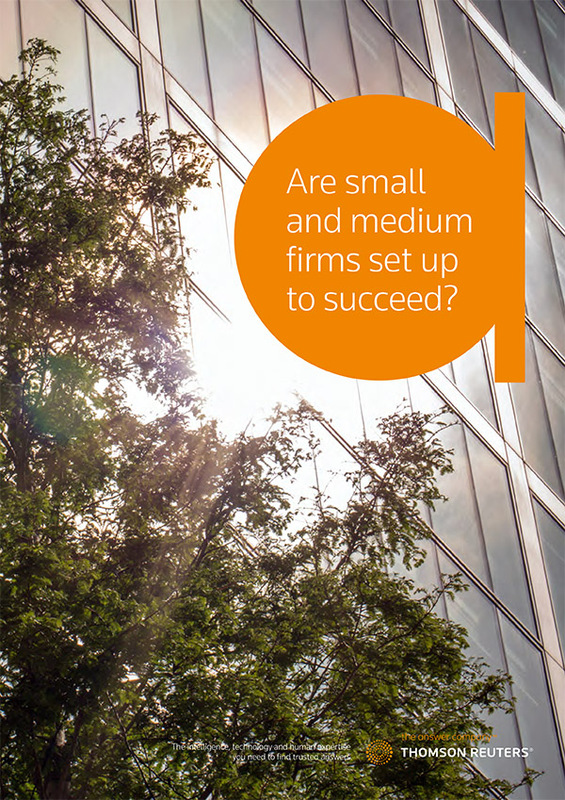 Are small and medium firms set up to succeed? Modern legal functions face constantly varying marketing conditions, customer demand, technologies, input costs and competition. They must adapt to these shifting forces to avoid being overtaken by competitors. The management of the impact on an organisation’s people which comes from change or development within a legal department, firm, organisation, chambers or government authority. Over the last three years, Pearson’s in-house team has made a number of changes. 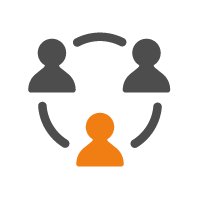 Moving from a portfolio of separate education businesses, the goal has been to bring the business together to be one business, increasing collaboration, reducing external spend and maintaining expertise and experience within the business. This recent change has already lead to a reduction of over a third of Pearson’s legal spend. Scroll down to learn more about the key changes made at Pearson and their benefits. 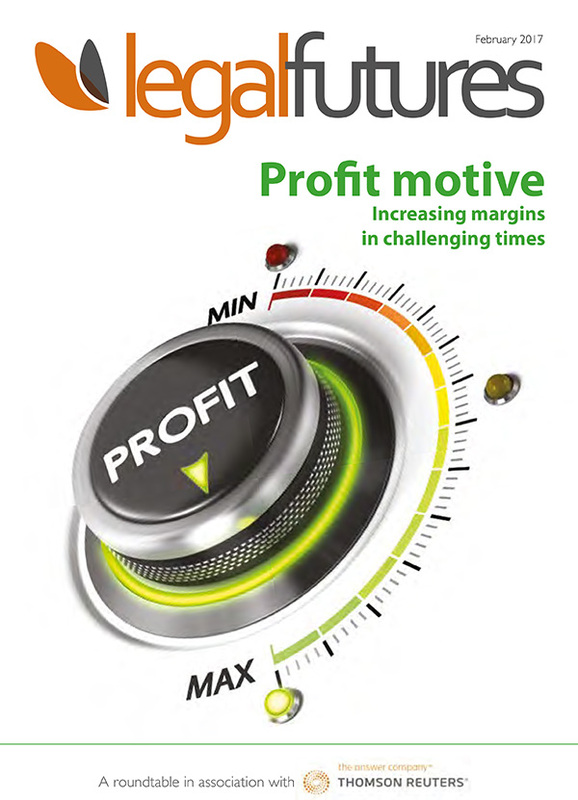 “The goal is to create an effective legal function that provides real value to the business. That goal is not static, the business is not static, no business is static, it continues to evolve. And so as a legal function we have to continue to evolve with the business. It’ll keep your clients retained and satisfied, and your firm financially healthy. It’ll help you reduce wasted time, costs, mistakes and risks. 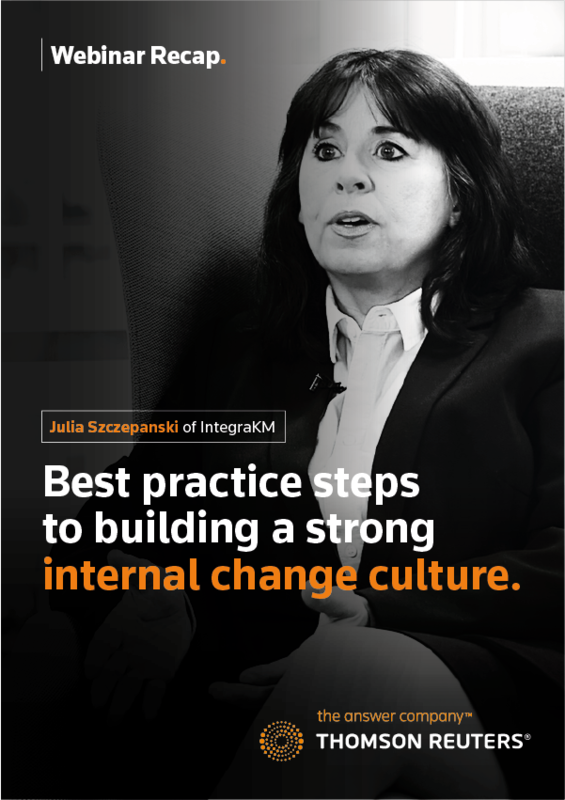 It’s called continuous improvement and below are some best practice steps you can follow in order to build a strong internal change culture at your firm. Continuous improvement is the method a firm uses to identify opportunities for streaming work processes and reducing wasted time, costs, mistakes and risks, in an on-going effort to improve their service and delivery. If a firm has a strong continuous improvement culture it will ensure clients are retained, satisfied and the firm remains financially healthy. 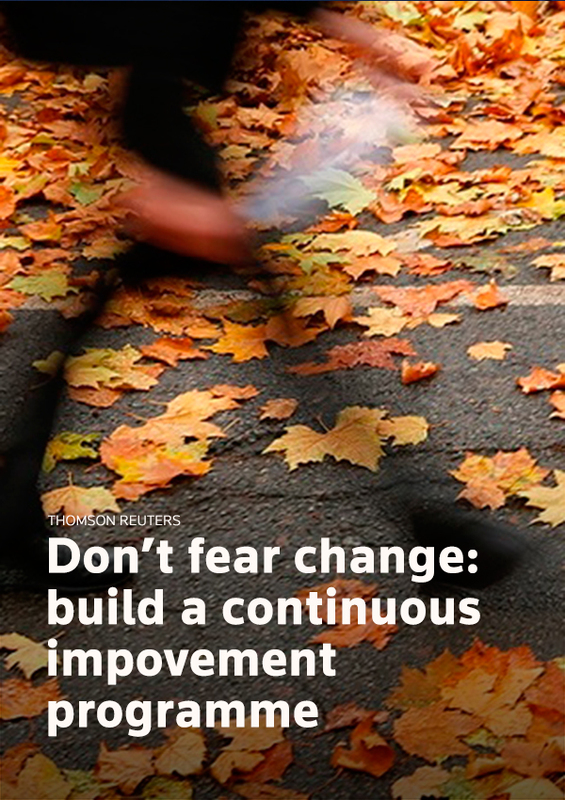 What are the benefits of having a continuous improvement programme? Embracing legal tech and automation. The sequence of industrial, administrative, or other time consuming legal processes through which a piece of work or project passes from initiation to completion. Automation is a difficult word for law firms. Fee earners fear that more automation will deny them their raison d’être – to craft brilliant documents. Business services people, meanwhile, know that more automation is going to be vital in driving down the cost of delivery for legal services, increasing margin, creating consistency, and improving risk management. But automation needs vision. 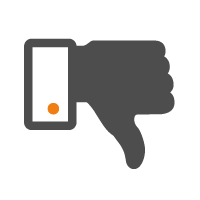 If automation is bought thoughtlessly, it won’t be used properly or at all – nullifying almost every potential benefit. 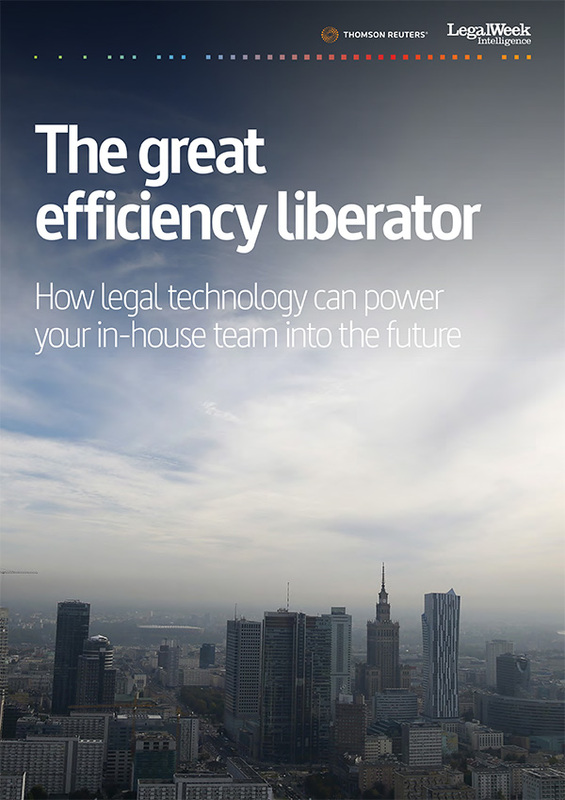 A recent research report conducted with the help of Briefing Magazine looked into how law firms are using document and drafting automation, and has helped identify the main challenges the UK’s top law firms have in making their workflows more automated, efficient and, in the end, consistent and profitable. 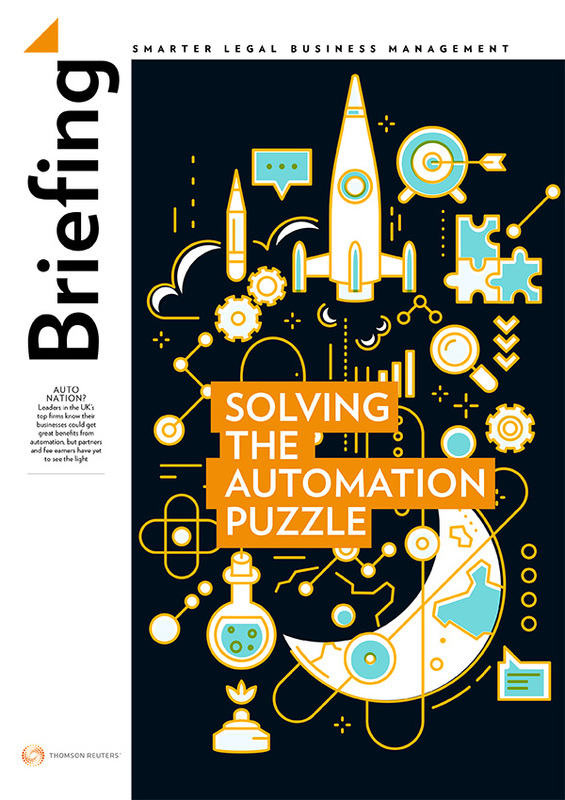 Robert Lankester, Document Automation Manager, Berwin, Leighton Paisner and David Halliwell from Pinsent Masons LLP explain how drafting and document automation has now become the new normal. When Radiant Law was launched in 2011, it was with the ethos to do things differently. The “new model” law firm wanted to embrace technology and an alternative business model, something which proved difficult to do in the founders’ previous established firms. 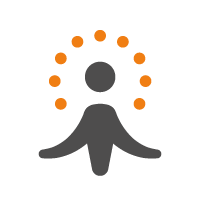 Alex Hamilton, CEO of Radiant Law: “We wanted to imaginatively and smartly meet our clients’ needs by bringing together people, process and technology. Document automation is a key enabling technology to do this”. As well as offering efficient solutions to clients Radiant were determined to practice what they preached, by making the most of efficiency tools in their daily work. Radiant are now leading advocates of change in the Legal world (read Alex Hamilton’s blog here) and their fresh, creative approach to client service is making waves in the legal industry. Scroll down to find out more about the benefits of automation. 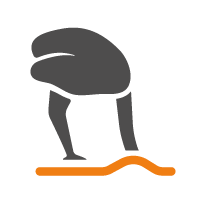 "Our core focus is helping our clients get better contracts in place faster and that means getting rid of unnecessary steps, speeding up the process and making sure that they feel fully in control of what's going on. All of these are assisted by automation and workflow products so clients can actually see what's happening on their matters. 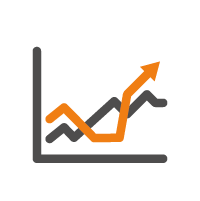 One of our clients once described the impacts as freeing up 30% of their lawyers with the same budget to actually do more strategic deals." Pearson’s in-house legal team numbers just short of 180 and spans the globe, with the bulk of its legal operations in the UK, US and Brazil. Bjarne Tellmann, along with Associate General Counsel Vicky Lockie, has overseen a push to expand the department’s technology footprint during the past couple of years, rolling out e-billing and matter management software, contract management software and e-signature tools, among others. 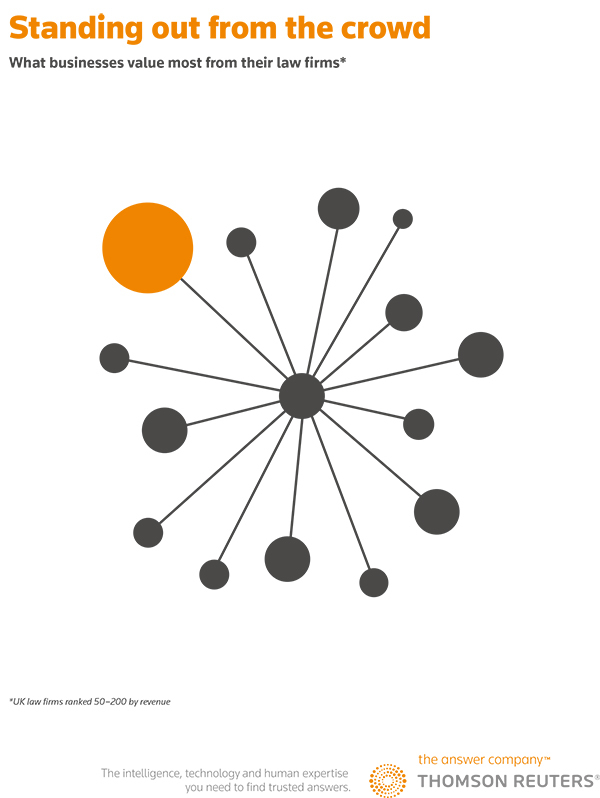 Scroll down to learn more about the legaltech investment made at Pearson. 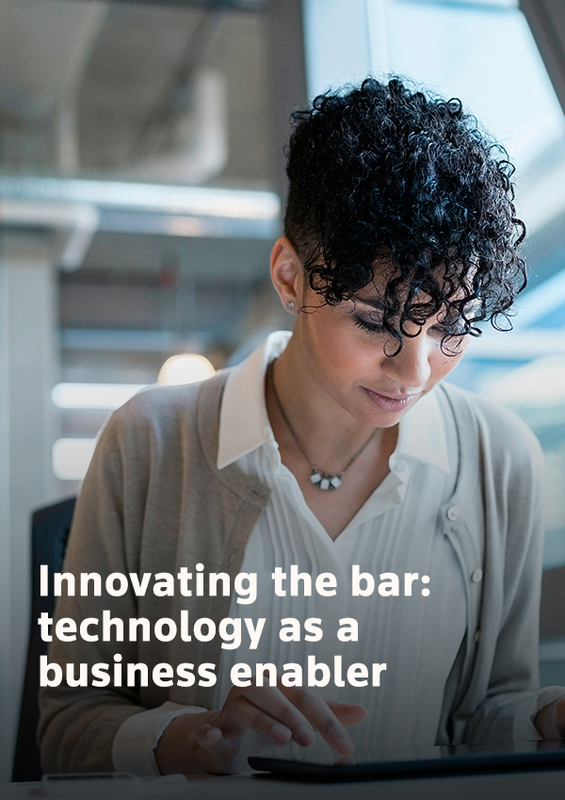 In the recent report, Innovation and the Bar, it was found that technology adoption is on the rise within chambers, as a way of delivering cost effective solutions to increasingly demanding and savvy clients accustomed to technology in all other areas of their life. In addition to software such as MLC and Lex to power chambers, sets are introducing software such as time and billing to measure efficiency of barristers and improve billing systems. Barristers are increasingly embracing technology such as cloud-based working, or matter, case, and practice management solutions and are constantly looking out for ways to improve efficiency and streamline processes. 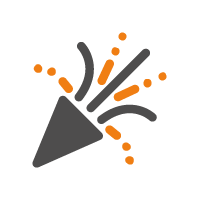 Formed from a belief that the big law hourly rates model of legal advice is expensive, outdated, and does not put the needs of clients with legal issues at the epicentre, Simon and Katy launched Absolute Barrister. Absolute Barrister are looking at ways to offer the best, most cost effective advice to clients via technology enabled automated processes. Automating all existing legal functions through market-leading technology, Absolute Barrister have designed a system to enable clients to access their case anywhere, anytime. They are AI ready and looking at next generation technology to provide more cost-effective solutions. Scroll down to learn more about how Absolute Barrister are innovating. Nearly every week a new legal tech start-up launches an application that makes use of NLP and machine learning techniques and so the picture inevitably is more complex than the simplified version set out here. But, we all have to start somewhere, and getting to know some of the key strands of legal AI is probably a good way to begin to structure one’s thoughts. The shape of the legal AI market will no doubt also be quite different by the end of 2017. More AI companies will emerge that may bring together several of the strands set out above. Others may perhaps merge together, or invent entirely new ways of using NLP and machine learning in the legal sector. It is truly a dynamic area and therefore all the more necessary to stay up-to-date with. One thing is certain, we have now moved past what was a period of speculation and into a period of factual and real world uses of legal AI systems. The number of vendors will increase, the number of law firms, in-house teams and non-lawyers using these AI systems will grow. 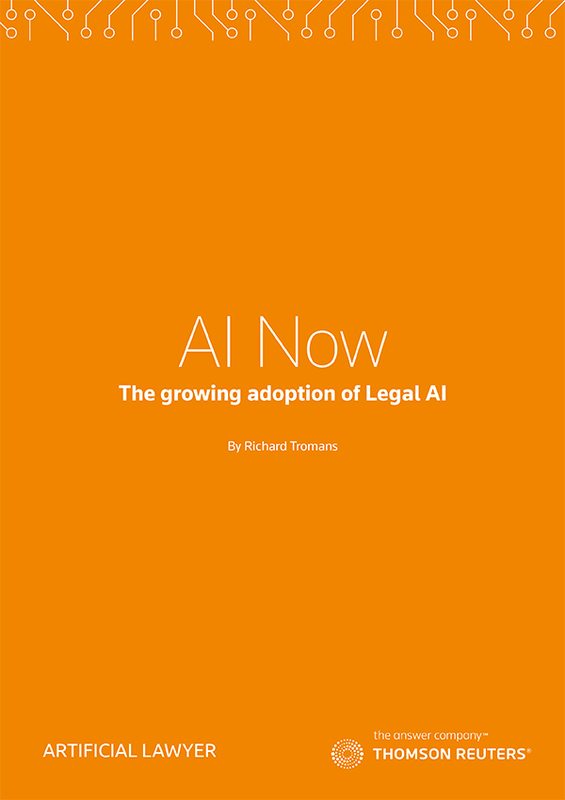 Eventually legal AI will become a key element of the legal sector that many thousands of people rely upon and use every day, just as many other technologies have done so before. 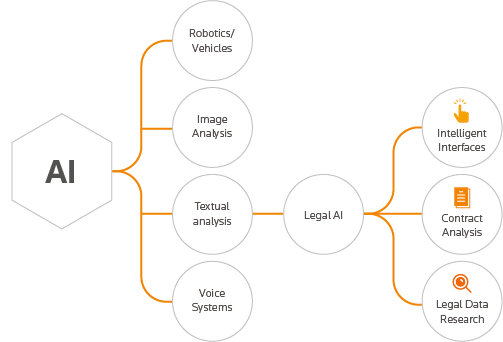 ‘Legal AI’ is the use of AI technologies, such as natural language processing (NLP) and machine learning (ML), in relation to legal tasks. Reading and analysing legal agreements, such as commercial contracts and leases, then extracting useful data from them, and/or checking them against rules/current law. In some cases this also means helping people to finalise contracts. Legal research and litigation prediction systems, covering statute and case law as well as case outcomes, i.e. not specifically looking at contracts, but rather examining the data produced from the practice of law and from laws/regulations. 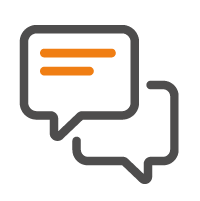 Interactive, web-based, Q&A systems that clients can engage with via text input to gain legal information, or that can guide lawyers/non-lawyers in completing basic legal documents and forms. To some degree there can be some overlap between these three. They could also be linked together in some applications that will emerge. 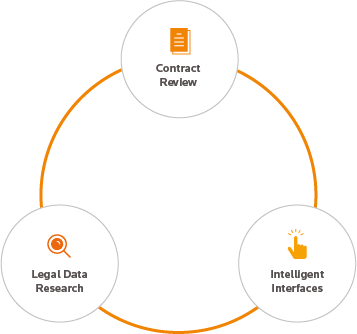 But as far as the present day is concerned, the main vendors of legal AI appear to branch into these three general groups. Interested to learn more? A perfect starting place is the report Legal AI: A beginner’s guide, which describes the current shape of legal AI and suggests some uses of AI, as well as some that may later emerge. 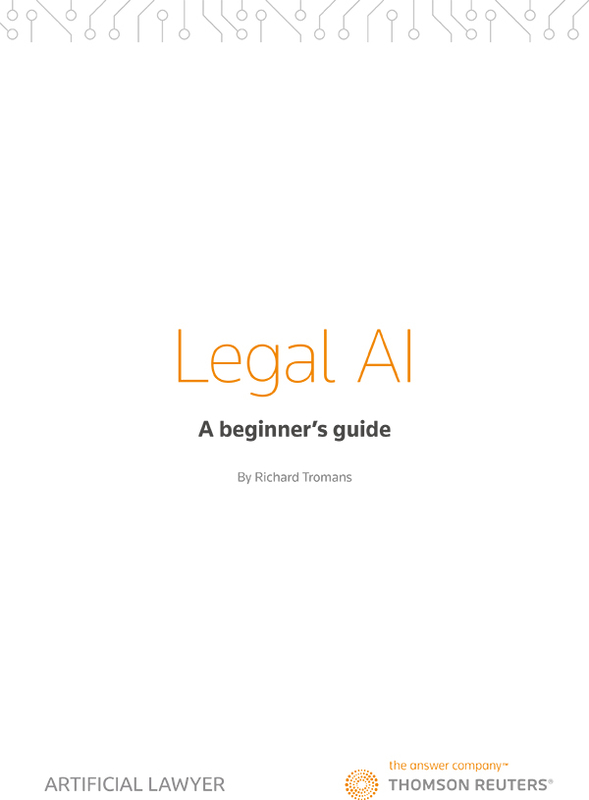 Legal AI beginners' guide Legal IT Landscape Artificial Intelligence: How will it affect legal practice – and when? Artificial Intelligence: How will it affect legal practice – and when? 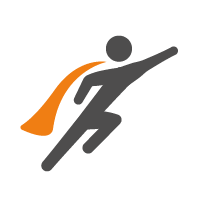 Become a Forward Thinking legal professional with Thomson Reuters.